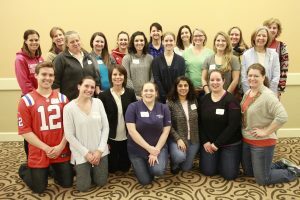 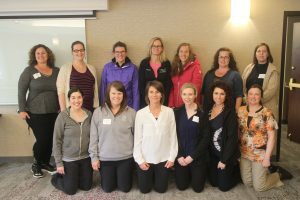 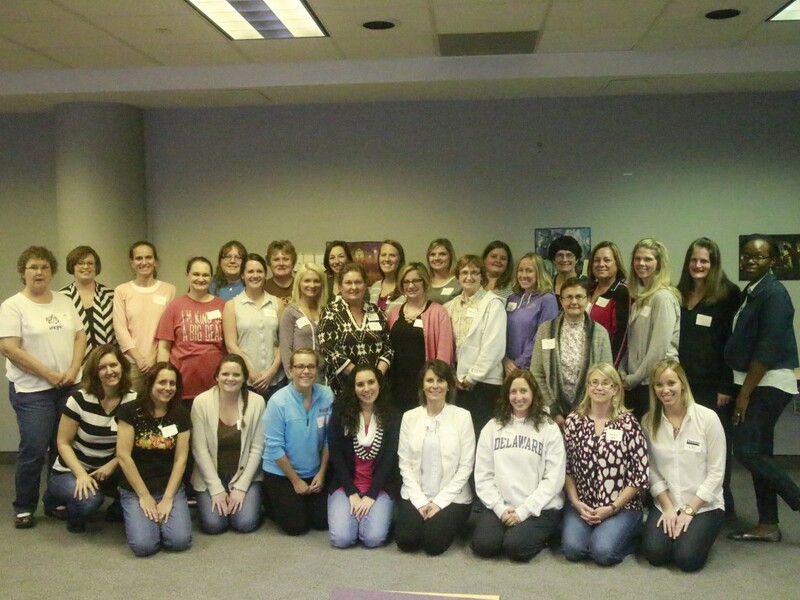 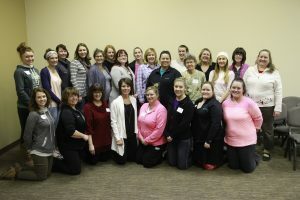 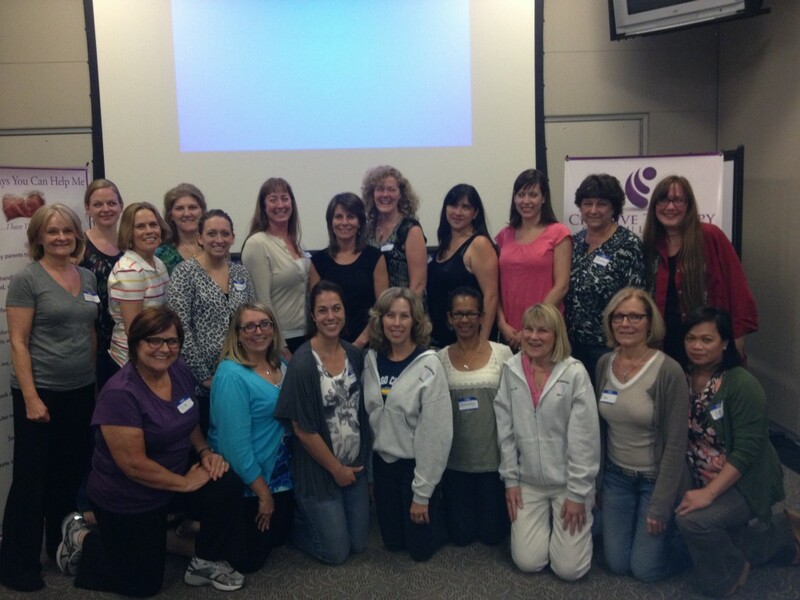 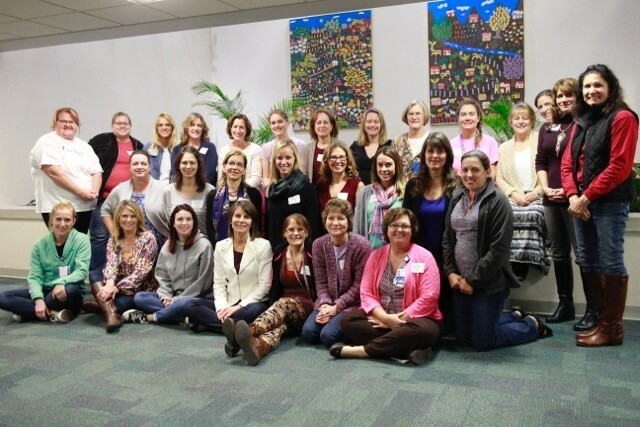 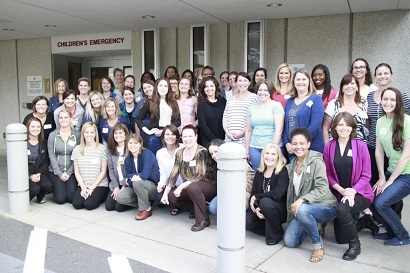 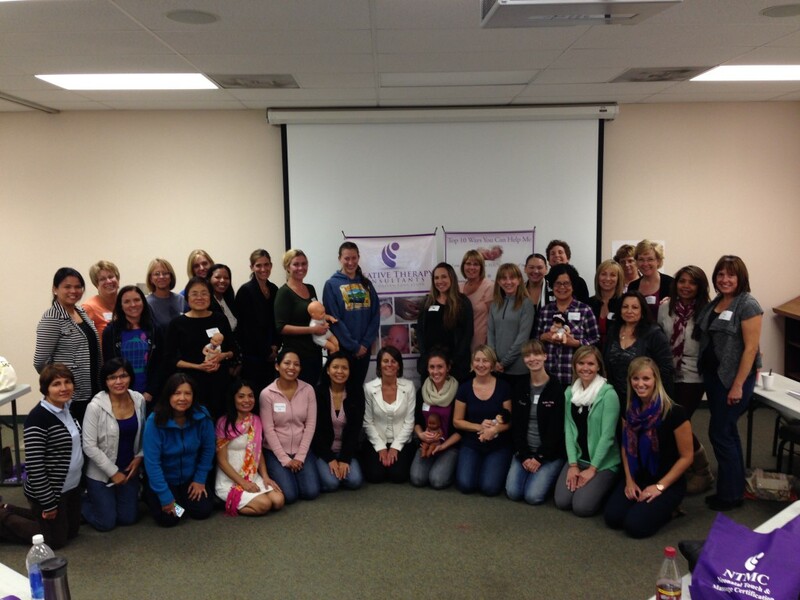 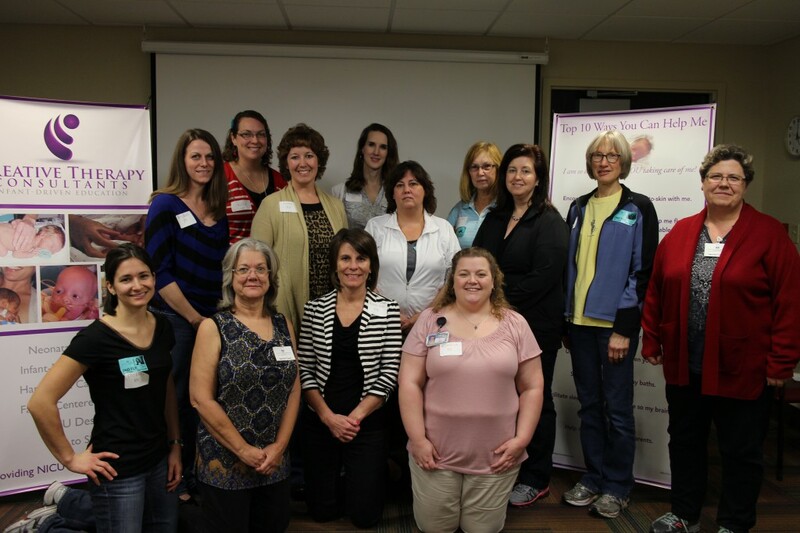 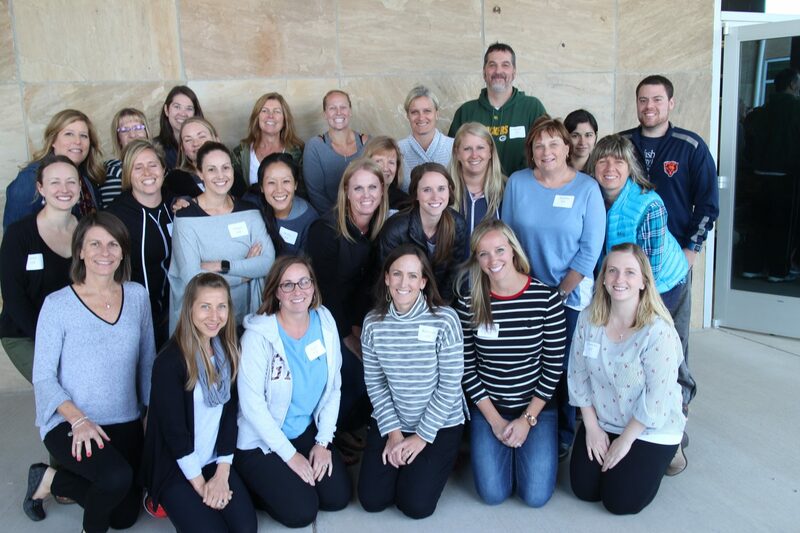 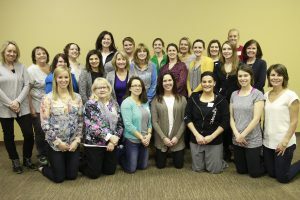 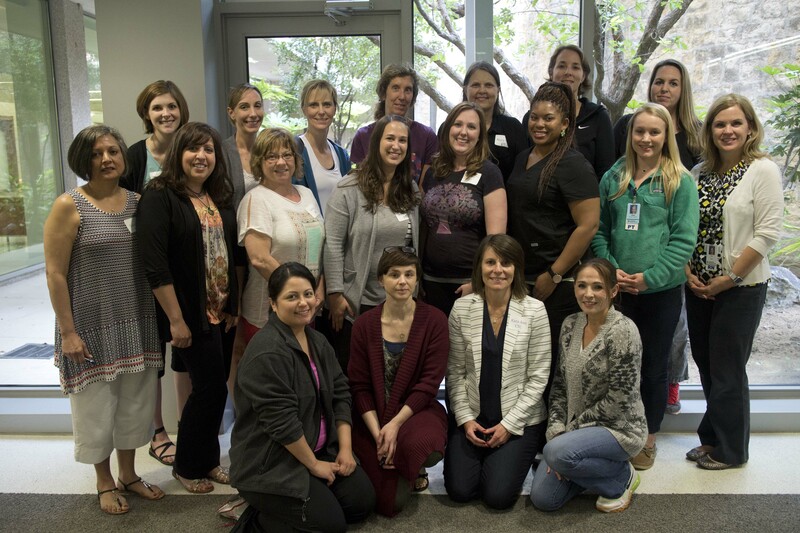 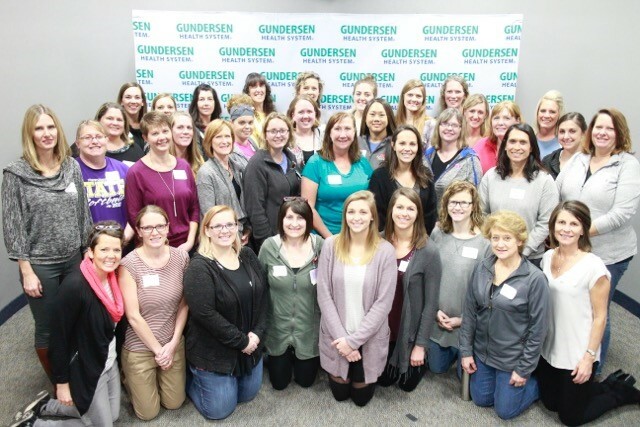 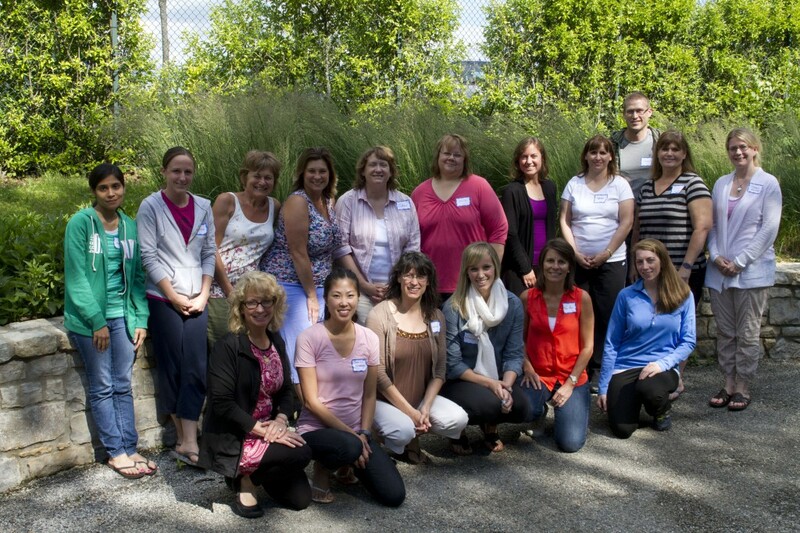 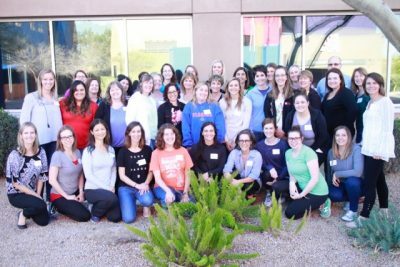 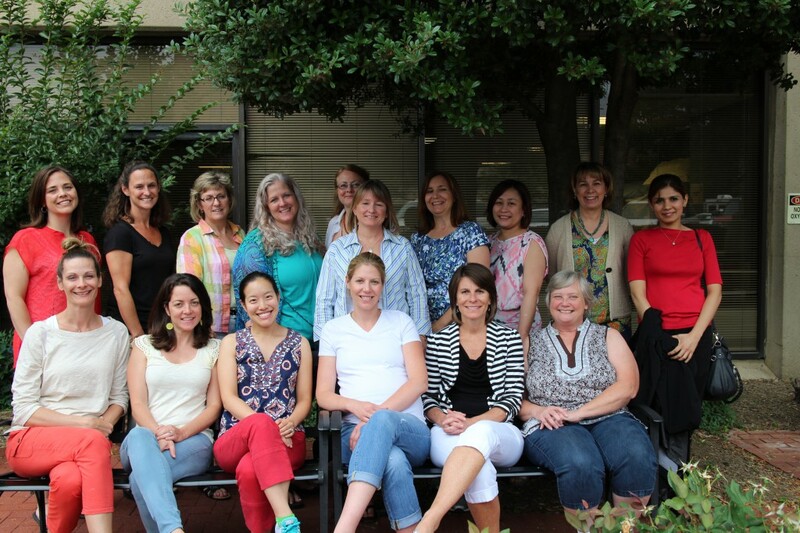 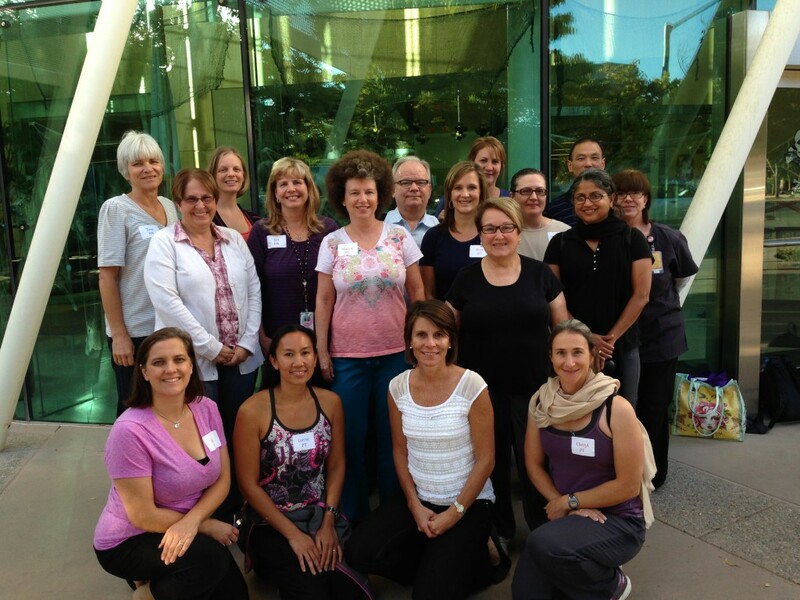 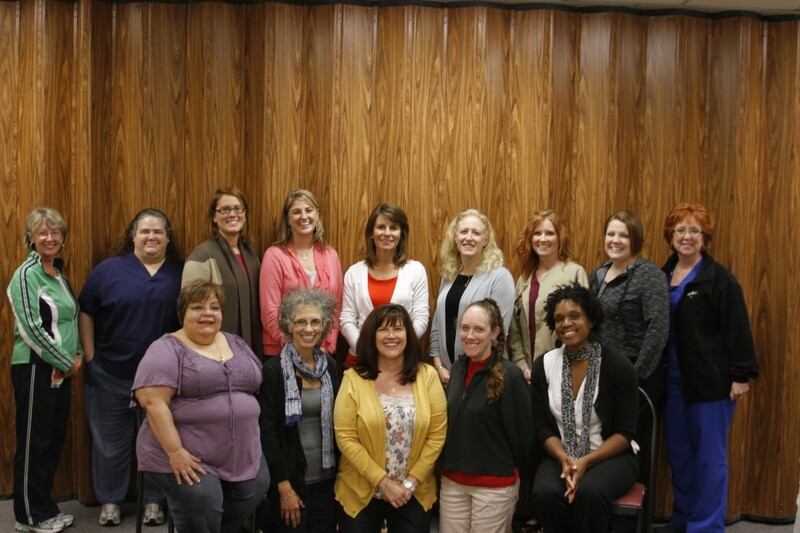 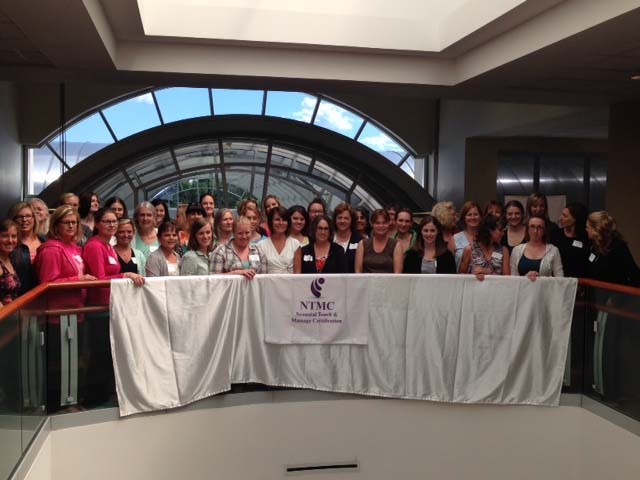 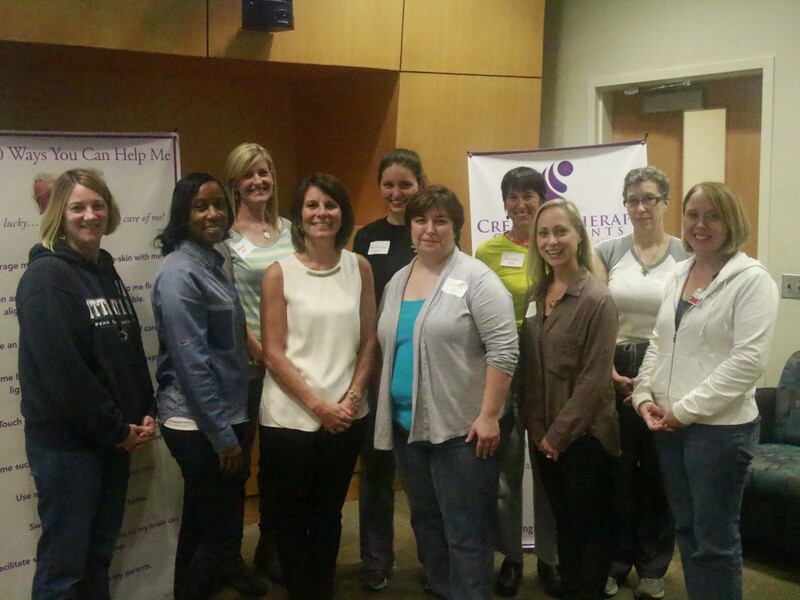 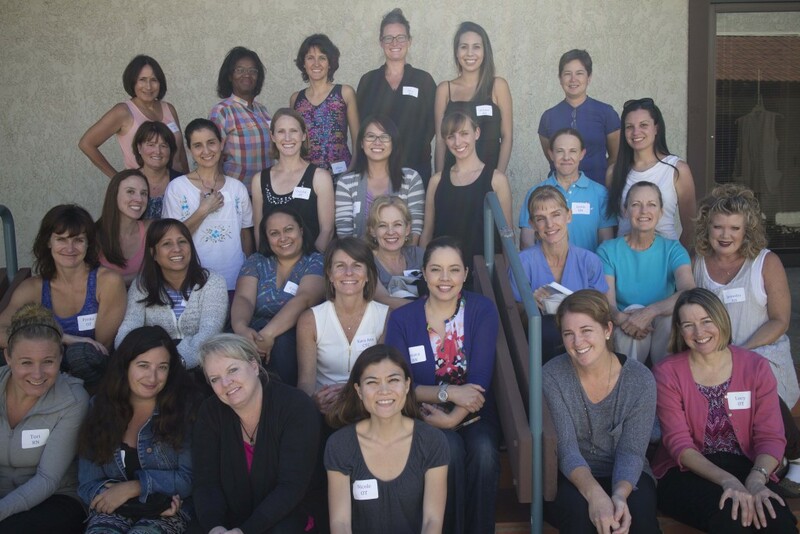 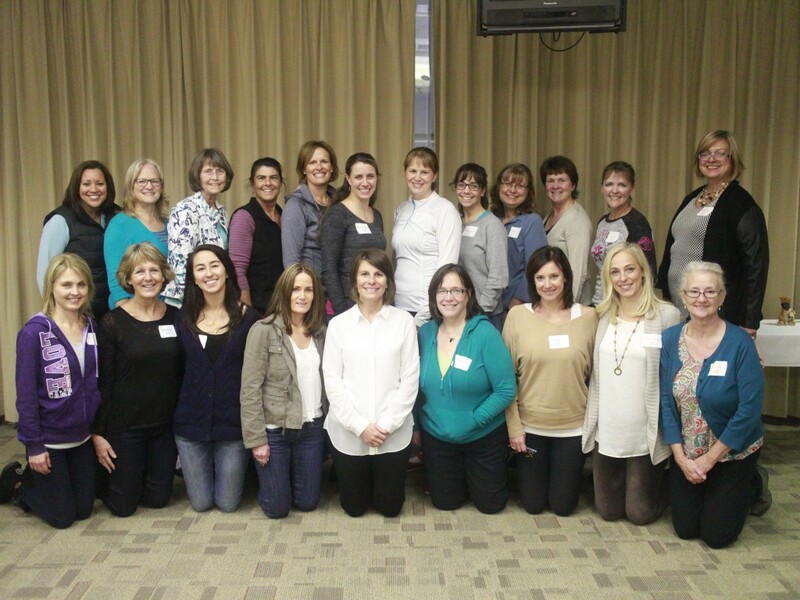 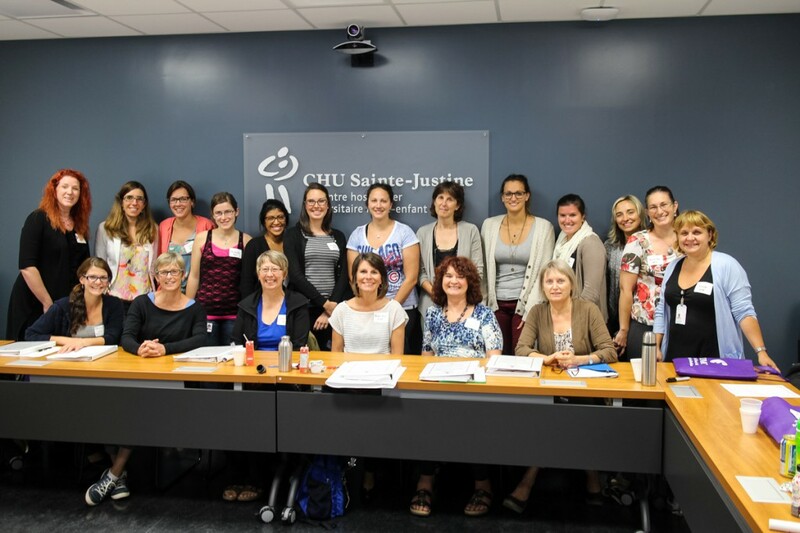 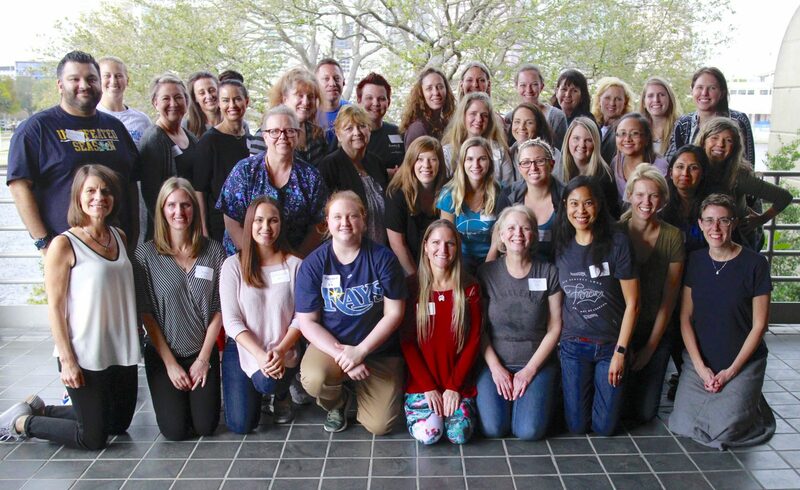 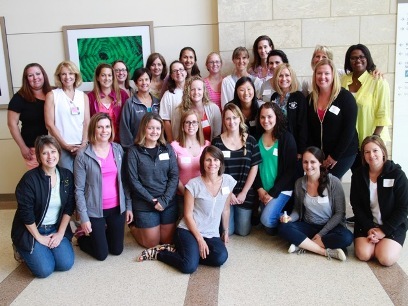 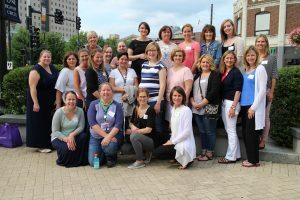 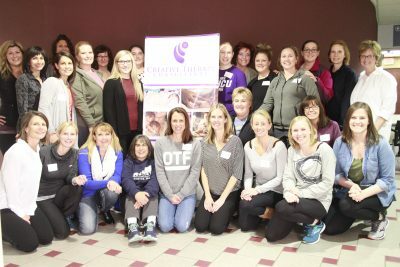 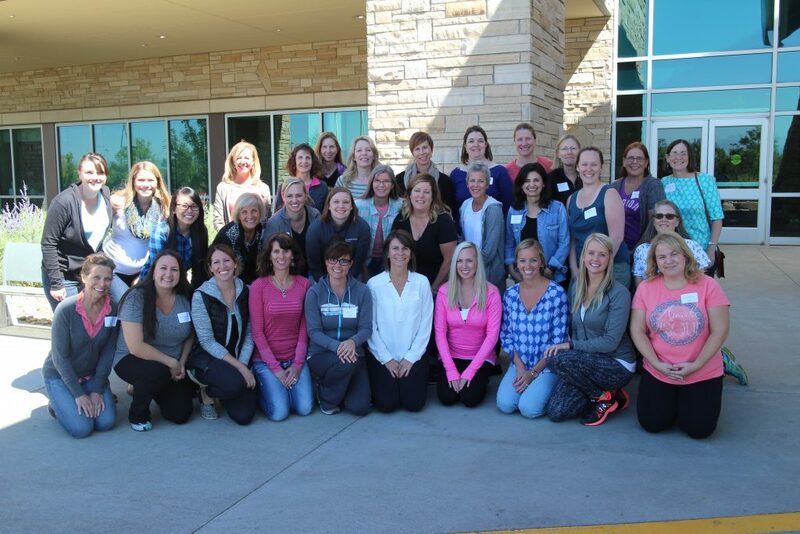 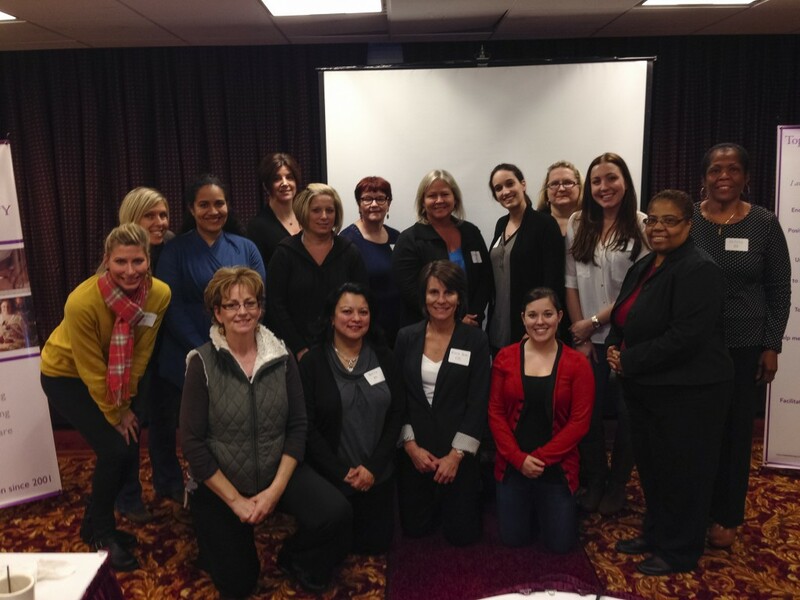 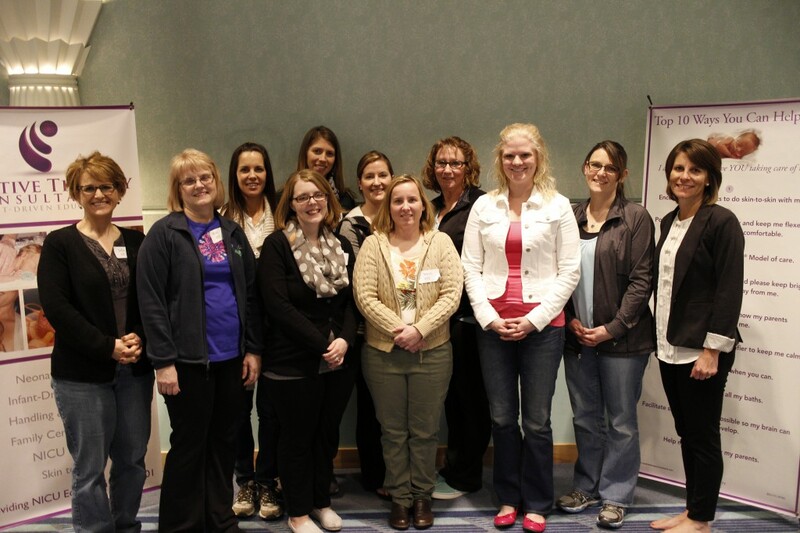 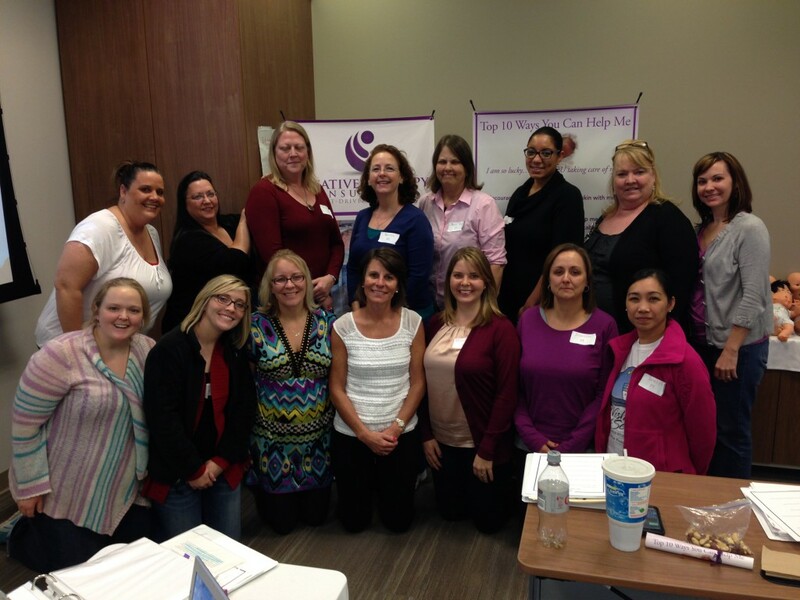 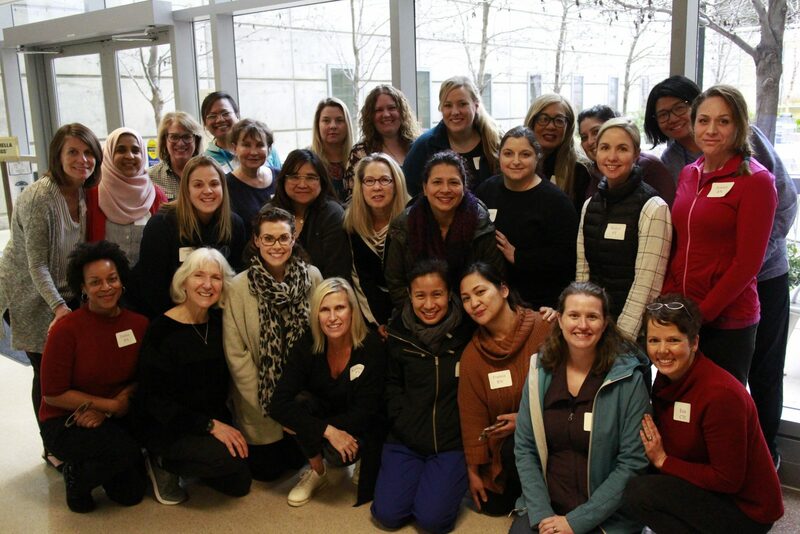 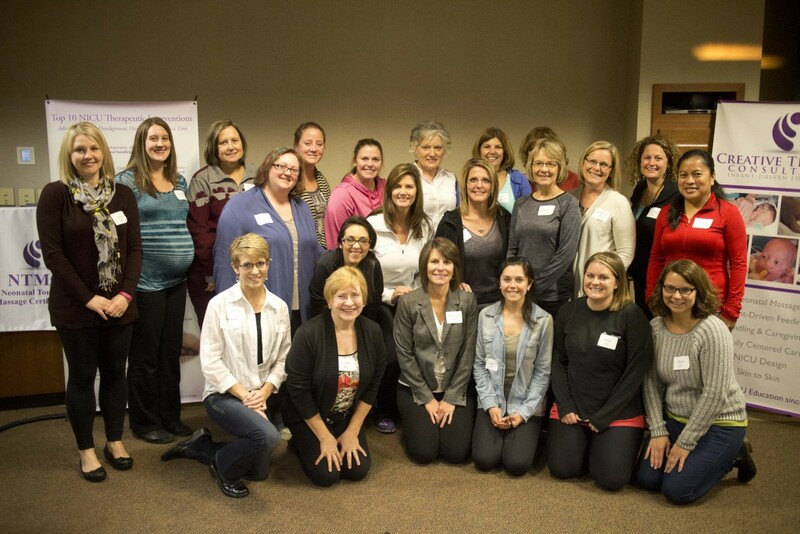 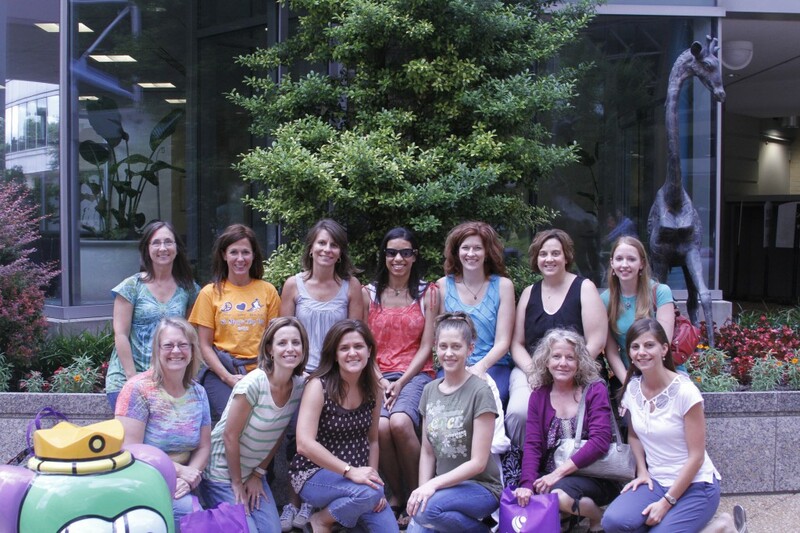 Click on a picture below to scroll through the Neonatal Touch & Massage Certification Photo Gallery which highlights over 1,200 neonatal professionals becoming certified in NTMC! 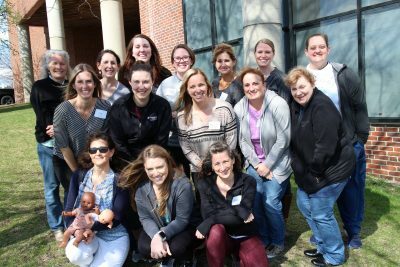 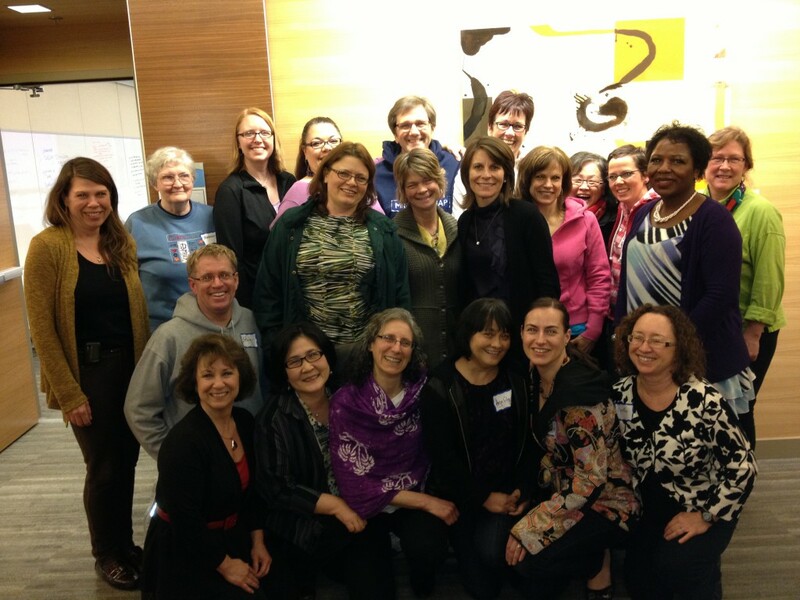 Not only did this course refresh and enhance my knowledge for my work in the NICU, it also served to re-energize me in the importance and need for therapeutic work to be done. 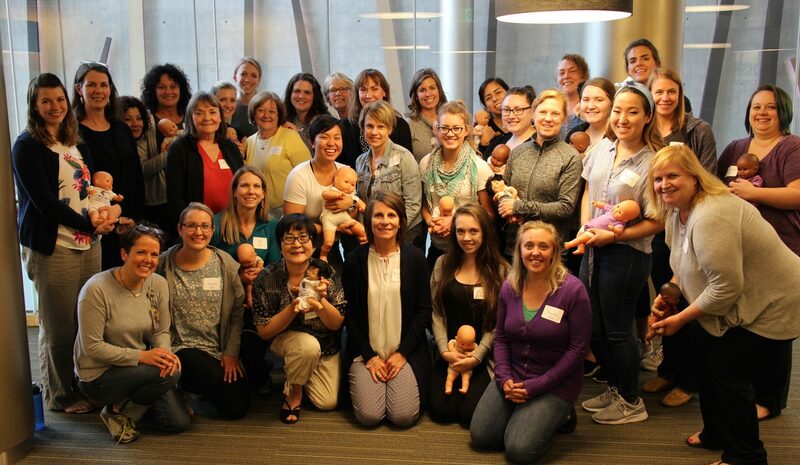 And I really appreciate the emphasis on looking at the whole infant and family system, since there can be so much stress on all involved. 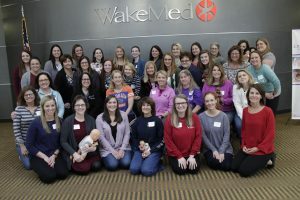 Really glad to see more work looking at the potential for anxiety and PTSD with NICU parents/families, and how we as providers can have better understanding of their experience. 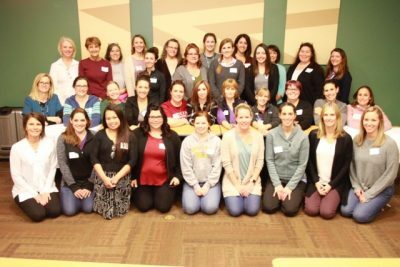 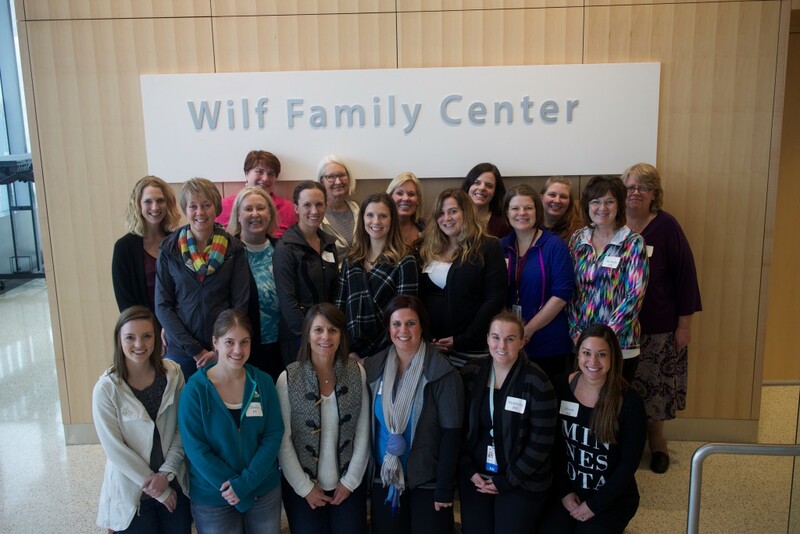 Overall, I feel like I am a good nurse, but this course has given me the knowledge and tools to provide excellent, developmentally friendly care; as well as to empower parents to comfort their baby. 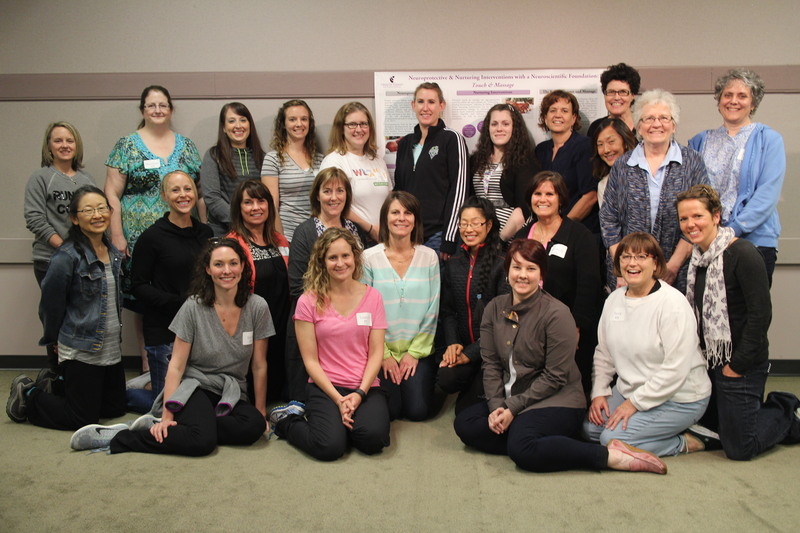 Absolutely amazing course! 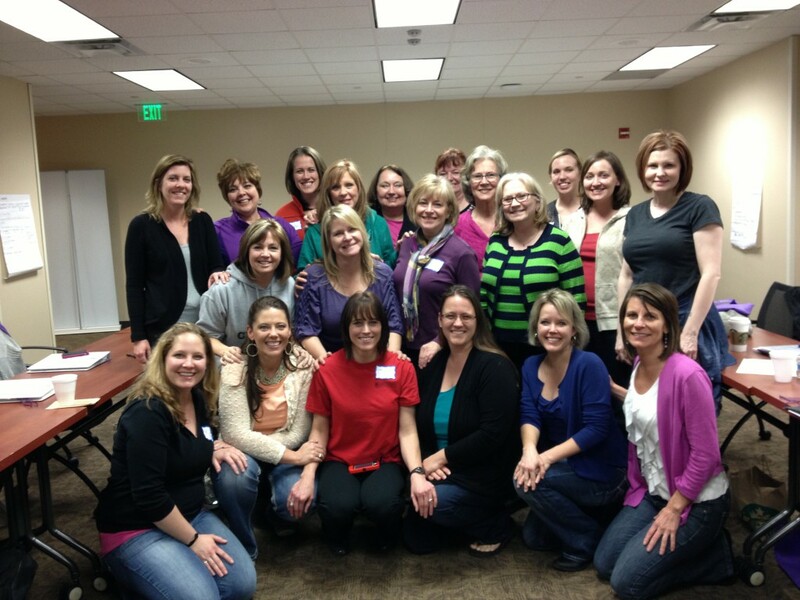 Loved Kara Ann’s teaching style and passion to inspire change in our units. 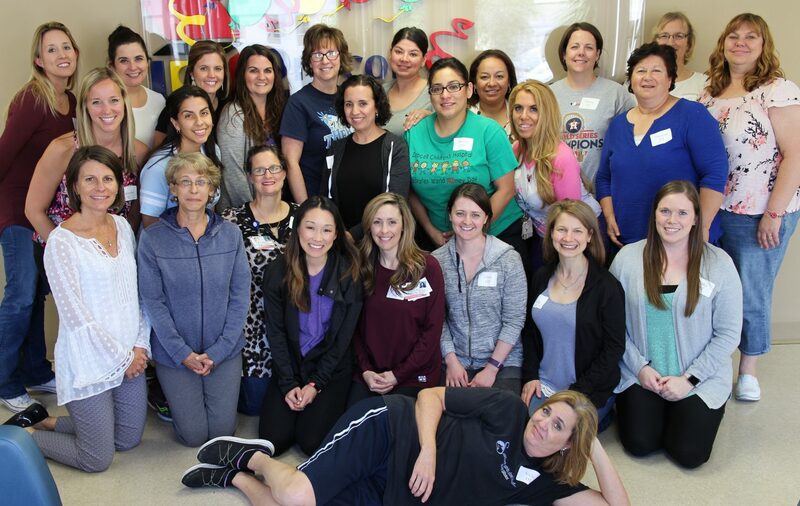 Thank you for your passion! 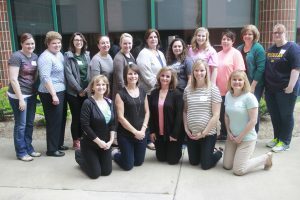 Great review with additional and new information. 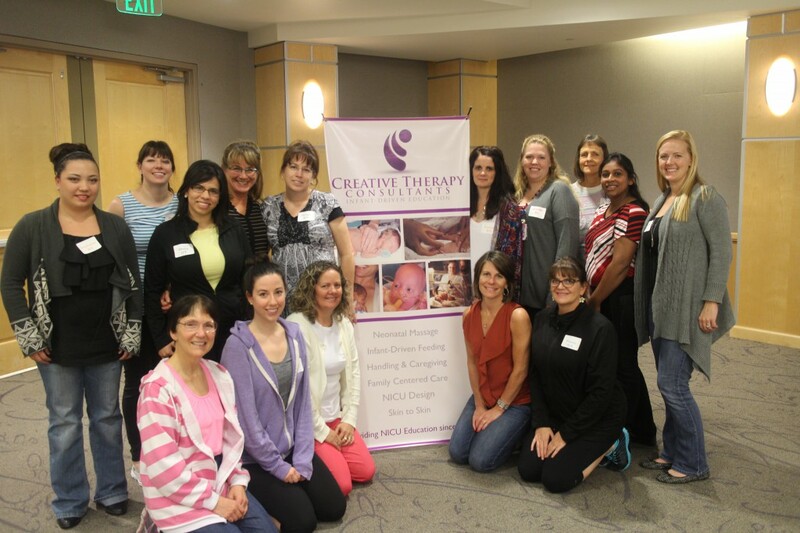 So great for preparation for our Small Baby Unit! 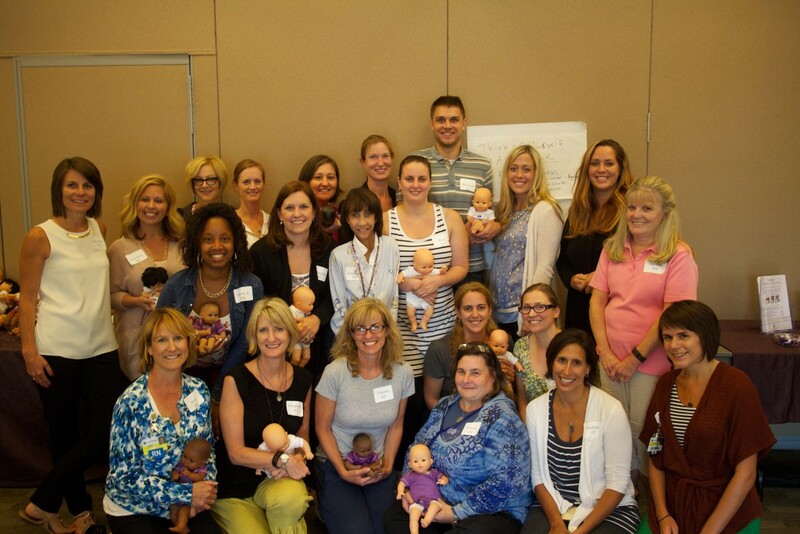 Everyone that works in a NICU should see these webinars. 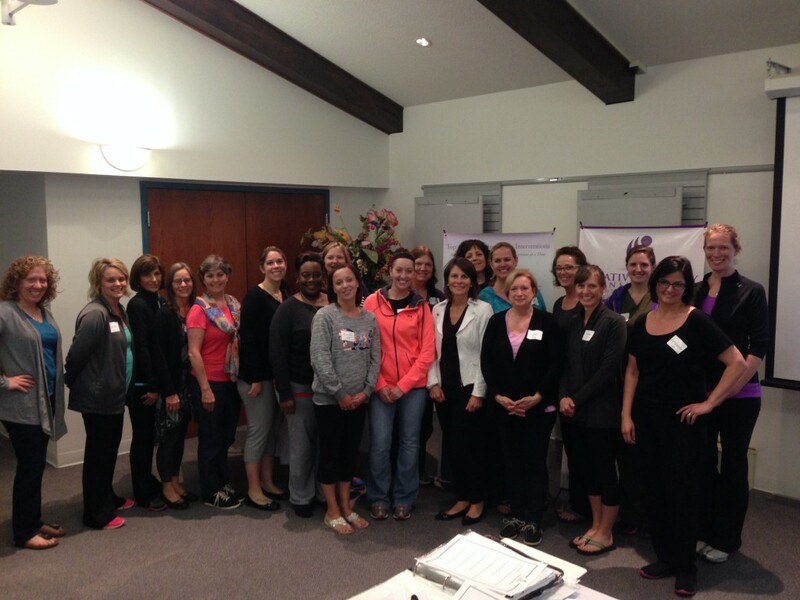 Wonderful course! 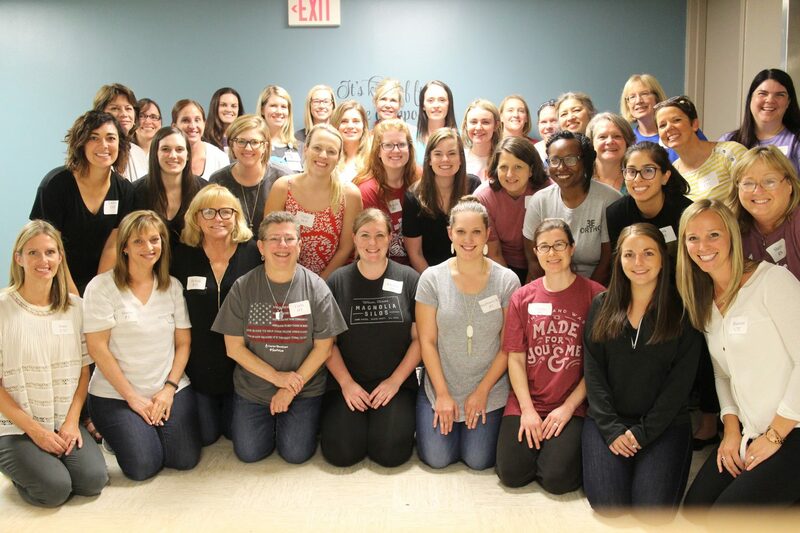 Kara Ann is full of knowledge and her passion is contagious!